Apple AirPlay is coming to all or some Roku streaming devices, according to sources familiar with the matter, according to MacRumours. That's not been confirmed by either Apple or Roku but hey – sources familiar with it say it's happening. A few years ago, this would have seemed like crazy talk, but today that's no longer the case. 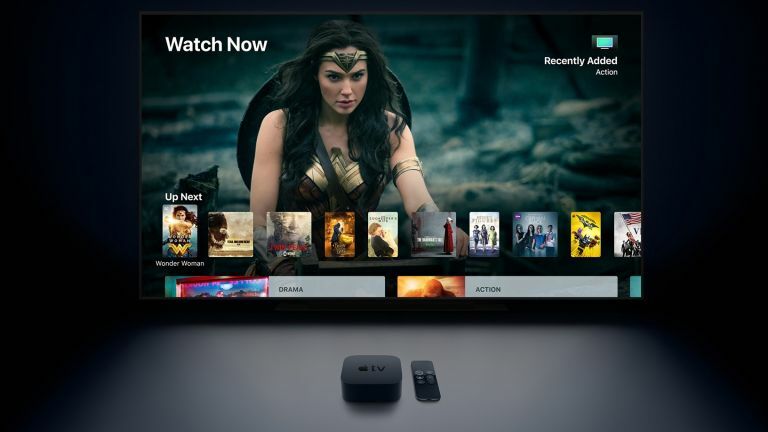 The move would, in fact, fit with quite surprising recent announcements that have seen AirPlay and HomeKit coming to LG and Sony tellies, with the same services and Apple's iTunes movie and music store heading to Samsung ones, as announced at CES 2019. AirPlay 2 support 'is likely to arrive in the form of a Roku OS software update for Roku media players', says MacRumours – well, I'd love to know how else it'd arrive. On a memory stick? In the UK, this would largely be of use to fans of Roku's streaming sticks, boxes and dongles, but Roku's OS is also installed in a lot of TVs including from the likes of Sharp, Hisense and TCL. The addition of AirPlay would not allow you to buy/rent movies from Apple through your Roku stick or TV. However, it would enable iOS mobile device owners, and iTunes users on PC and Mac, to stream iTunes movies and music. Mac owners would also be able to stream other audio and video content, including YouTube via Apple Screen Mirroring. The Roku/Apple (Rapple?) love-in 'may' extend to Apple's Spotify rival, Apple Music – Roku OS already supports Spotify and Amazon Music. The TV is an increasingly popular way of listening to music, as odd as that might seem to older readers. It's not clear if this deal would also include HomeKit, allowing voice control of the slowly-growing range of smart home devices compatible with Apple's system. Built-in iTunes is currently exclusive to Samsung TVs, as far as I am aware. All this is significant because a) Apple didn't use to operate like this and b) it puts AirPlay on more affordable devices than Apple TV, giving Apple a way to take on Google's Chromecast in terms of cost. Bottom line: a year ago, you largely needed to be locked into the Apple eco-system to make much use of AirPlay, but now, it's starting to get much easier. With Roku on board, it could be on its way to ubiquity.